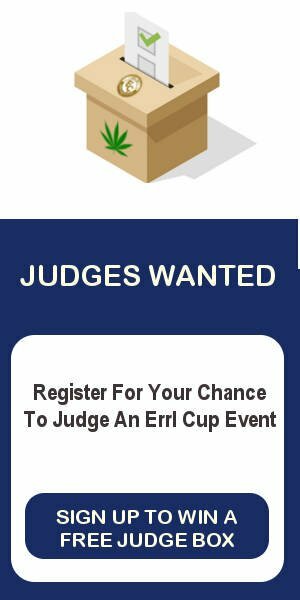 Its the 2nd Annual Errl Cup, in Tempe Arizona. Located at the American Legion, this outdoor event. We hope all our Errl Cup patients will join us for another great time. We will be secret shopping dispensaries for flower. Soon to be Announced the location of the 710 Degree – Errl Cup. Come join us in AZ, as we bring the Errl Cup experience back for another celebration of clean medicine. See you at the Cup!